Tip #1: Brush your teeth. Tip #2: Become an informed patient. 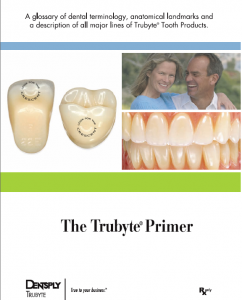 The Prosthetics Primer is a book of elementary principles for the “beginner” in dentistry. It has been used successfully for many years by schools of dental laboratory technol-ogy,schools of dental assisting, and dental hygiene and by many others interested in dental health who seek a basic knowledge of dental anatomy and nomenclature. The first two sections of the Prosthetics Primer deal with the major landmarks, bones and muscles surrounding the oral cavity. The third section identifies a complete complement of natural teeth and describes the various tooth surfaces. Chapter Four demonstrates some of the landmarks of the upper and lower arch and how they appear on a model or cast of the edentulous arch. We gratefully acknowledge the cooperation of Gerald M. Cathey, D.D.S. of the University of North Carolina School of Dentistry for permission to use illustrations from his book, Dental Laboratory Technology: Dental Anatomy. As natural teeth are lost, various types of restorations may be constructed to replace the missing teeth and surrounding structures. Section Five describes some of the types of prosthodontic restorations used in dentistry today. The heart of any primer is its ability to define terms so that a beginning student has a clear concept of the subject matter. Chapter Six is a glossary of dental terminology slanted toward those terms associated with prosthetic dentistry. In this section much of the “language of dentistry” is defined, keeping in mind that the reader is new to the field. 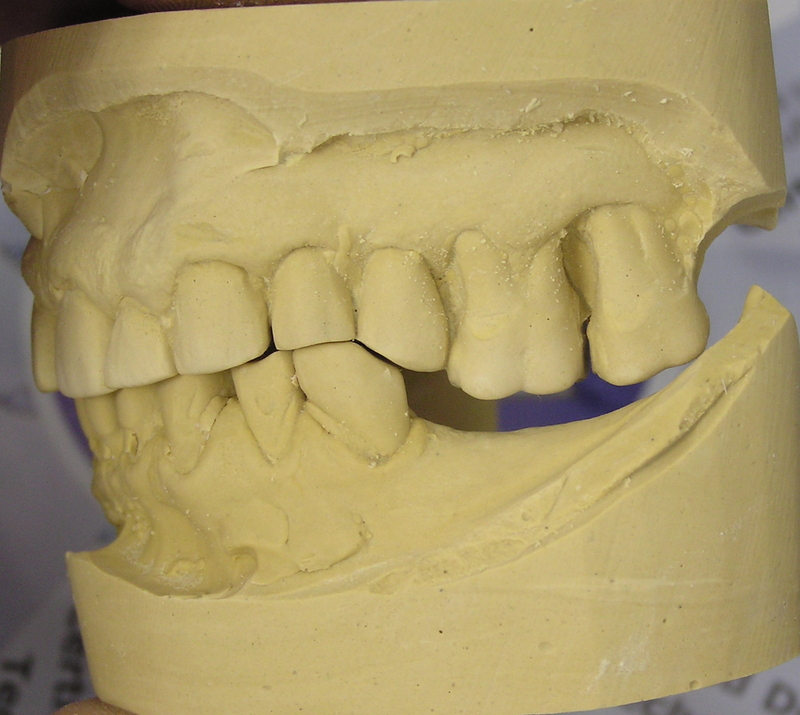 In Section Seven artificial teeth are discussed with particular emphasis on identification of teeth on and off their carding. The eighth chapter is a summary of the various lines of Trubyte porcelain and plastic teeth manufactured by DENTSPLY International Inc. Each anterior line is identified by type of material with a brief description of shade and mould availability. 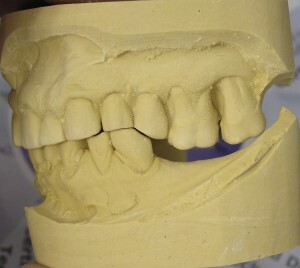 Posterior teeth are further designated by cusp height and design: Anatomical, Semi-Anatomical and Mechanical. A shade guide chart in Section Nine references the tooth line with which each shade guide is used. Chapter Ten covers the use of work authorizations by dentists to their laboratories, and finally, Chapter Eleven covers Trubyte Tooth warranties. We sincerely hope those who use the Prosthetics Primer find it a stimulating aid to teaching and to learning. Tip #3: Replace missing teeth. 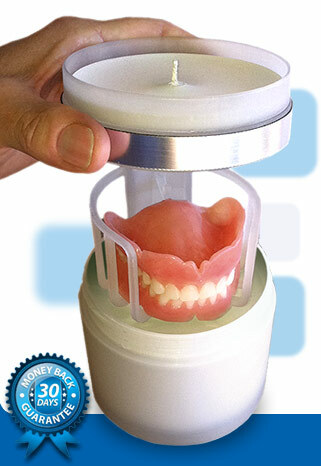 Tip #4: Buy this Cool Denture Hide-a-way.